Camie Lyons is a Sydney-based artist that works across a variety of mediums including sculpture, painting and drawing. Lyons’ artistic practice is largely inspired by and incorporates her intuition and experience as a contemporary dancer, as she explores the free-flowing possibility of lines, form and movement created by the human body. Lyons studied Fine Arts at RMIT in Melbourne and later completed her Masters at the College of Fine Art (COFA), UNSW in Sydney. 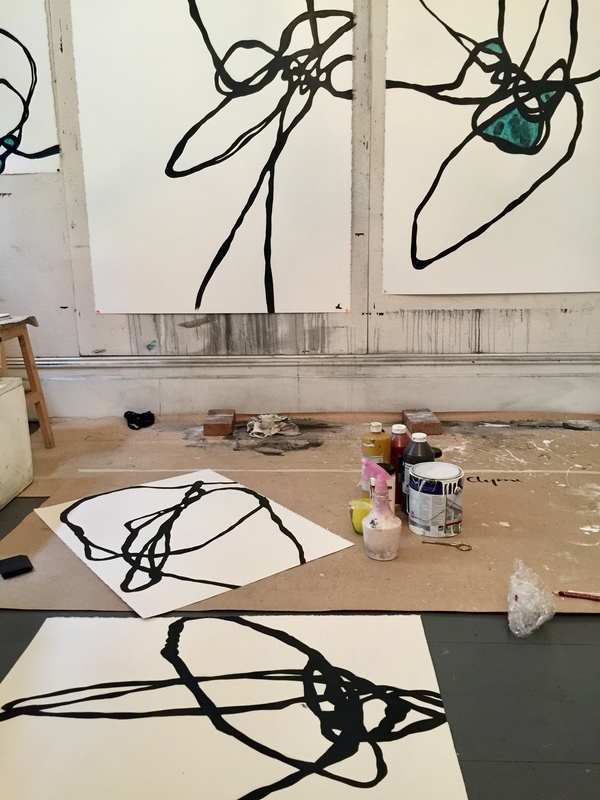 She has held several solo exhibitions with Olsen Irwin Gallery in Sydney and Scott Livesey in Melbourne, and has showed internationally at Australasian Art Projects and the Australian High Commission in Singapore, as well as The Cat Street Gallery in Hong Kong. Lyons has travelled extensively throughout her life and has been an Artist in Residence in Sweden, Bulgaria, Bull Bay (TAS) and most recently at the Haefligers cottage in Hill End (NSW). In 2019, Lyons completed four large scale drawing commissions for Tiffany & Co. which are now on permanent display at their new flagship store in Sydney. And in what will be her first regional museum exhibition, Lyons will be showing a new body of work that was produced during the Hill End AIR at Bathurst Regional Art Gallery in 2019. Her work is in several public and private collections in Australia, Singapore, Hong Kong, Sweden, France, London, Thailand and New York. 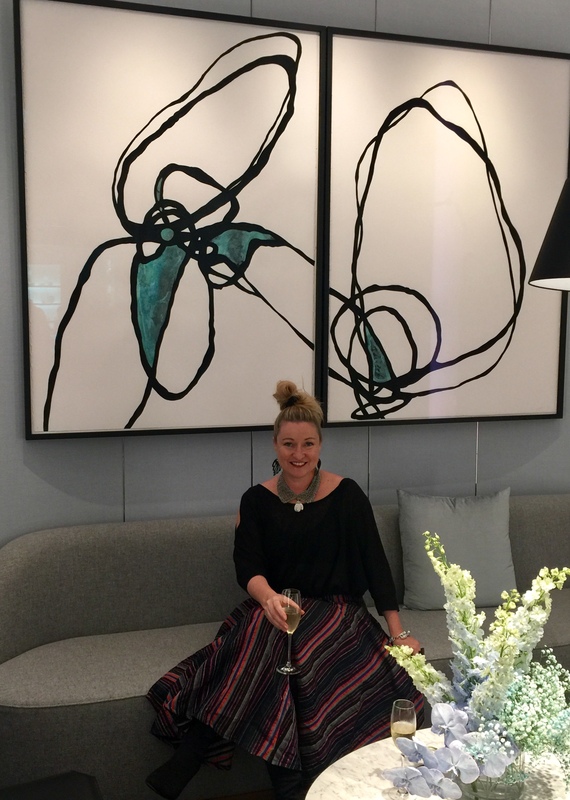 Check out Camie’s beautiful works on paper at the new Tiffany & Co. store, on the corner of Pitt Street and King Street in Sydney’s CBD.